MANCHESTER, England (CNS) — The Catholic duty priest to the British Parliament said people were weeping at prayer services the day after the Westminster terror attack. The priest, Father Pat Browne, said he arrived at Parliament about two minutes after the March 22 attack and was sent home by police. 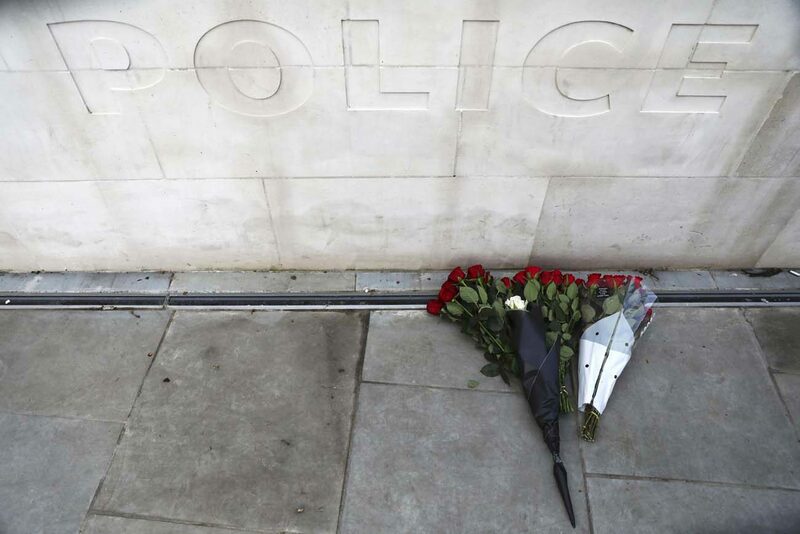 He returned March 23 for three prayer services for those killed and injured when an assailant mowed down people on Westminster Bridge, crashed, and killed a police officer near Parliament before being killed March 22. Father Browne conducted the services in Parliament’s Chapel of St. Mary’s Undercroft with the Rev. Rose Hudson-Wilkin, the Speaker’s chaplain and an Anglican. “There were lots of tears,” Father Browne told Catholic News Service in a March 23 telephone interview. “There were a lot of staff there, members of Parliament, peers. People were very shaken. The priest told CNS that everyone had a different story. “I spoke to some MPs who were on their way to vote at the time. They heard the gunshots.